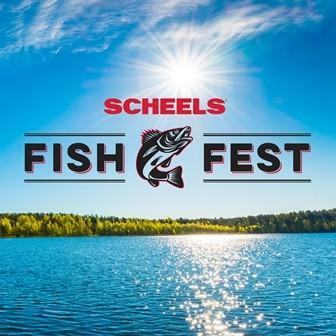 Bring your family and stop by SCHEELS for a one day indoor fishing event! Get great tips from Pro Fisherman Joel Nelson. Take advantage of one day hot buys and register to win a $500 SCHEELS gift card. Activities for kids will be sponsored by the Children's Museum of Southern Minnesota from 12:00pm -3:00pm . Don't miss this free family event at SCHEELS !